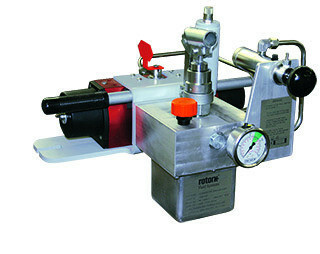 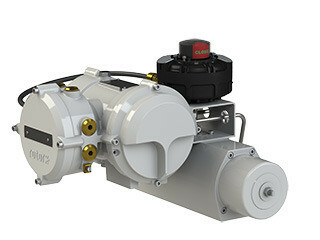 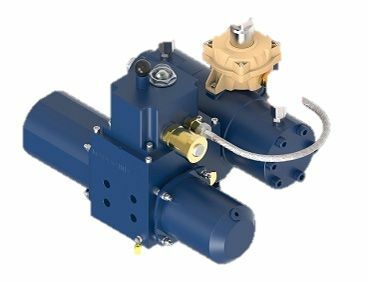 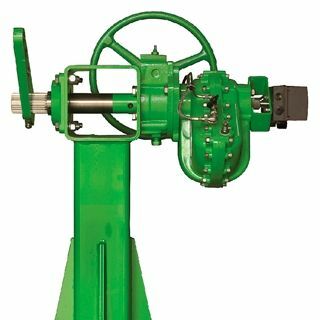 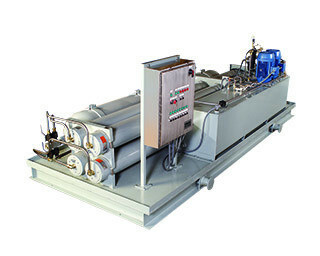 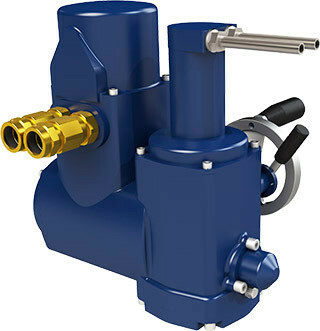 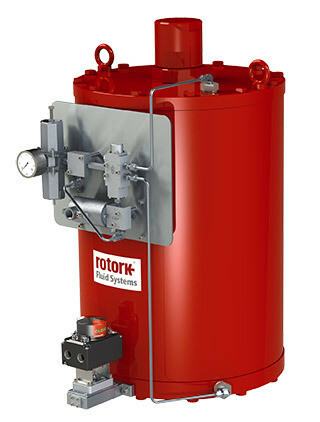 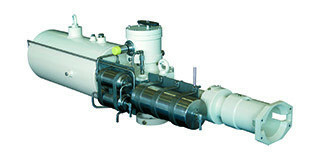 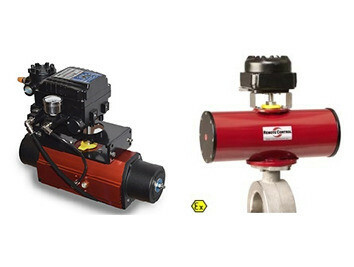 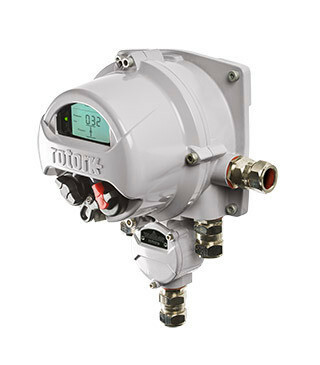 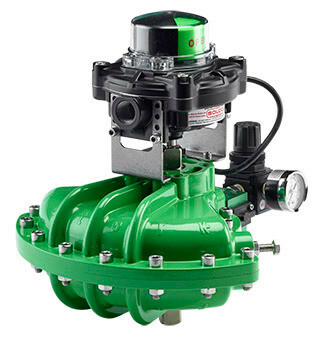 Rotork Fluid Systems’ product offering encompasses GP, CP and RC200 / RCI200 ranges of scotch-yoke pneumatic actuators, GH (scotch yoke) and RH (rack and pinion) hydraulic actuators, the GO range of gas-over-oil actuators, the HPG range of high-pressure direct-gas actuators and the Skilmatic range of electro-hydraulic actuators. 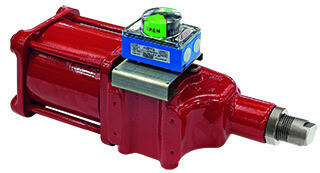 In addition to quarter-turn designs, most ranges are also available for linear valve applications. 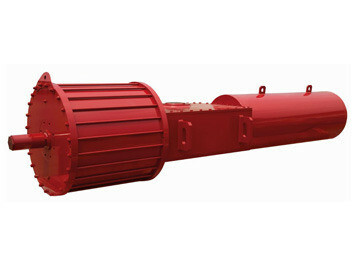 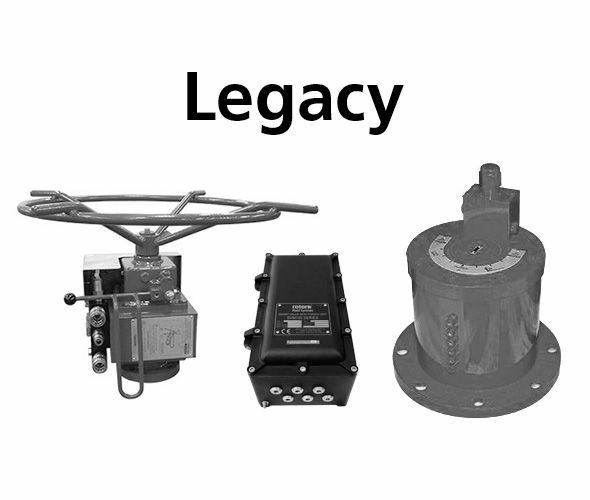 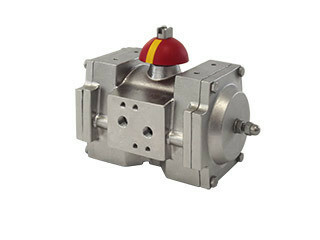 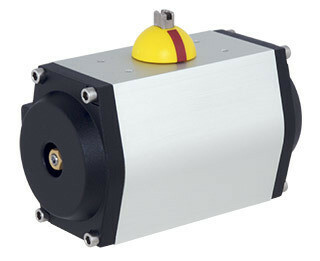 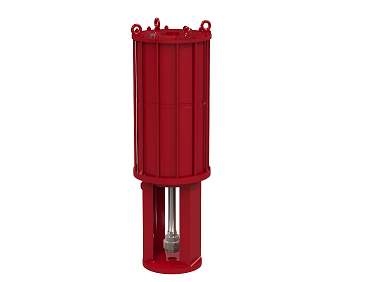 Many actuators are built for critical high-speed failsafe or emergency shutdown (ESD) duties in harsh locations, including subsea actuators for valves at depths measured in hundreds of metres.